White House – Len Bilén's blog, a blog about faith, politics and the environment. The last Christless White House Christmas. A Limerick. The true meaning of Christmas seems to be lost on the Obamas. There is no mention of the birth of our Lord and Savior, Jesus Christ anywhere to be found among all the decorations. 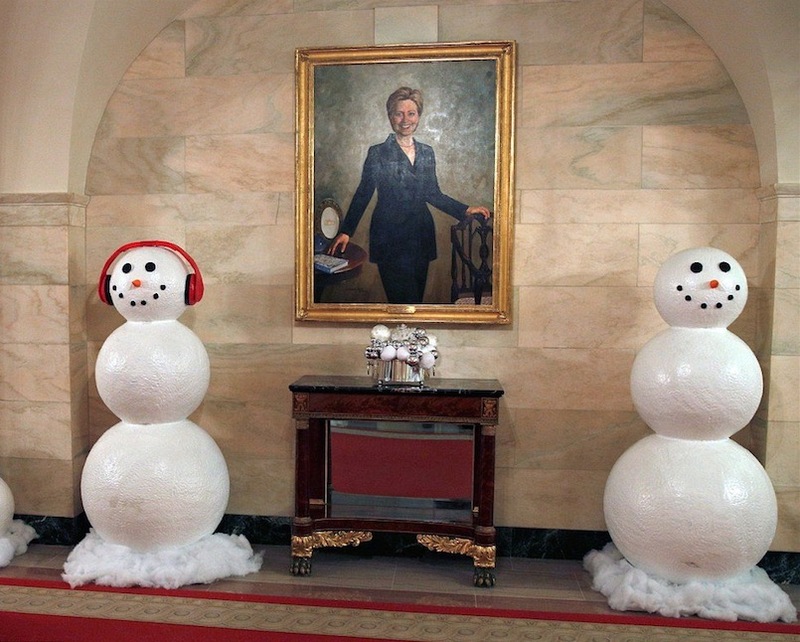 But, as you enter the hallway, accompanied by two snowmen is a large portrait of no other than Hillary Clinton featured so visitors could not possibly miss her. They don’t know she did lose. “We the people” did choose. It’s over! Trump won! The conclusion. Posted on December 1, 2016 Categories Clinton, limerick, Obama, PoliticsTags Christianity, Donald Trump, Hillary Clinton, Limericks, Obama, politics, White House1 Comment on The last Christless White House Christmas. A Limerick. A Good Christian Woman for such a time as this, the story of Sarah Palin. A Limerick. For such a time as this: The story of Sarah Palin. She quoted “if I die, I die” directly from the book of Esther when she went fishing after resigning as Governor. 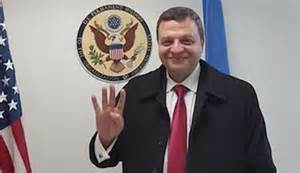 She celebrated Purim with Israeli Prime Minister Netanyahu, he called on Esther in his AIPAC speech 2012,(1) and her youngest son’s dog’s middle name is Hadassah! did take a conservative standpoint. So she started to tweet. To the point, no retreat. She aims for the White House commandpoint. Appearing Wednesday on Howard Stern’s Sirius XM Radio show, C.K. said he ran into the former Alaska governor and 2008 GOP vice presidential candidate at the “Saturday Night Live” 40th anniversary show after-party earlier this year. He said Palin complimented him as “really funny,” and he felt compelled to confess his misdeeds and make amends. Those tweets took place in 2010 while C.K. was drinking on an airplane trip, he said. 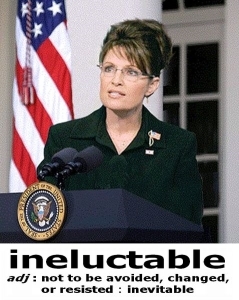 The tweets included vulgar references to Palin. Posted on April 16, 2015 April 16, 2015 Categories limerick, Sarah PalinTags book of Esther, Christianity, Limericks, Louis C.K., Sarah Palin, White HouseLeave a comment on A Good Christian Woman for such a time as this, the story of Sarah Palin. A Limerick. Verse 22 of the Obama Impeachment song: Obama the Muslim Brother. 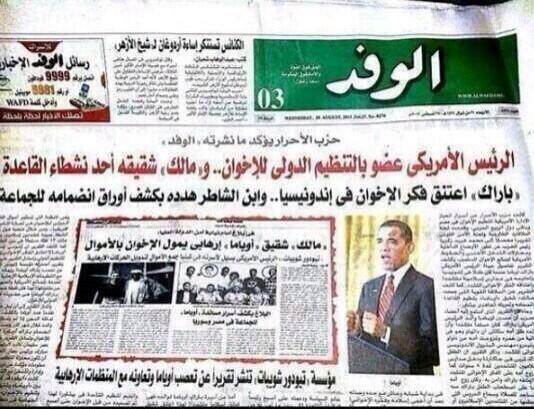 On September 1 2014 Egypt’s largest newspaper claimed on its front page that Obama is a full fledged member of the Muslim Brotherhood. That was in September. It received very little media attention. It is now 2015. The Muslim Brotherhood called for “a long, uncompromising jihad” in Egypt just days after a delegation of the Islamist group’s key leaders and allies met with the State Department, according to an official statement released last week. While the President himself did not attend (as far as we know) the State Department meeting was attended by a deputy assistant secretary for democracy, human rights, and labor and other State Department officials. The Muslim Brotherhood statement also was issued just two days before a major terror attack Thursday Jan 29 in Egypt’s lawless Sinai region that killed at least 25. “It is incumbent upon everyone to be aware that we are in the process of a new phase, where we summon what is latent in our strength, where we recall the meanings of jihad and prepare ourselves, our wives, our sons, our daughters, and whoever marched on our path to a long, uncompromising jihad, and during this stage we ask for martyrdom,” the statement from the Muslim Brotherhood reads. Then February 4 2015 the President met with Muslim leaders in the East Room of the White House, off limit to reporters. We are not to know the content of the President’s message, only that it is none of our business, neither are we to know who attended the meeting, “since they are private citizens and their privacy needs to be protected”. after White House sweet powwow. What’s left of my bark: A weak bowwow. Posted on February 5, 2015 March 7, 2015 Categories eligibility, Obama, songTags impeachment, Islam, Muslim Brotherhood, Obama, politics, song, State Department, White House4 Comments on Verse 22 of the Obama Impeachment song: Obama the Muslim Brother. The jihadist in the White House. A Limerick. Obama Administration support for the Muslim Brotherhood is out of control. 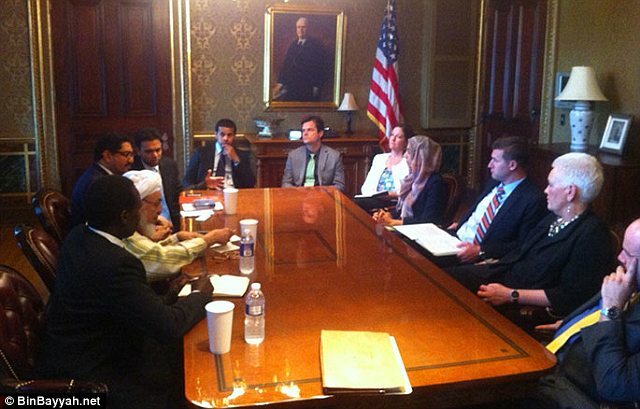 Sheikh Abdullah bin Bayyah bragged on his website that he had met with Team Obama in the White House on June 13. The problem? Abdullah Bin Bayyah is a jihadist, affiliated with the Muslim Brotherhood. The Muslim Brotherhood is responsible for many acts of violence, such as the assassination of Anwar Sadat. They are committed to the destruction of Israel and to change the world into a Muslim Caliphate. is part of Obama’s mad script. That’ll change him.” You fools! We are gypped. Posted on June 28, 2013 Categories limerick, Muslim, Obama, PoliticsTags Limericks, Muslim, Obama, politics, White House2 Comments on The jihadist in the White House. A Limerick.